Back in 2015, Satoru Iwata passed away at the age of 55. That was far too soon, and he had still so much to accomplish in the gaming industry. In a recent Time interview, Shigeru Miyamoto talked about how Iwata contributed to Nintendo’s upcoming console. Time: Is there anything in particular about Switch that reflects Satoru Iwata’s involvement? Miyamoto: I mentioned that Mr. Iwata, Mr. Takeda and myself provided feedback and made decisions, but ultimately Mr. Iwata was the head of development, so he put a lot of thought and time into Switch. I think that the idea of Nintendo Switch being a device you can take out and anywhere, and the idea of it being a system that really allows networking and communicating with people, I think that’s something Mr. Iwata put a lot of emphasis on. Because Mr. Iwata was tech-savvy, a lot of our discussion involved trying to figure out how to make the technical things like network capabilities or servers or whatever fun. For example, think about when we added the ability to use a browser on the DS. As time goes on, all of these services become more and more advanced, and so we need to think about “How do we incorporate mobile devices or new browser features that come up?” That’s something Mr. Iwata and I discussed a lot, really trying to decide what to do and what not to do in our hardware. In March 2015, Iwata offered vague hints about the Switch (then codenamed the NX). “If you only expand upon existing hardware, it’s dull,” Iwata said at that time. “In some shape or form, we’re always thinking about how we want to surprise players as well as our desire to change each person’s video gaming life.” Within months, sadly, Iwata was gone. 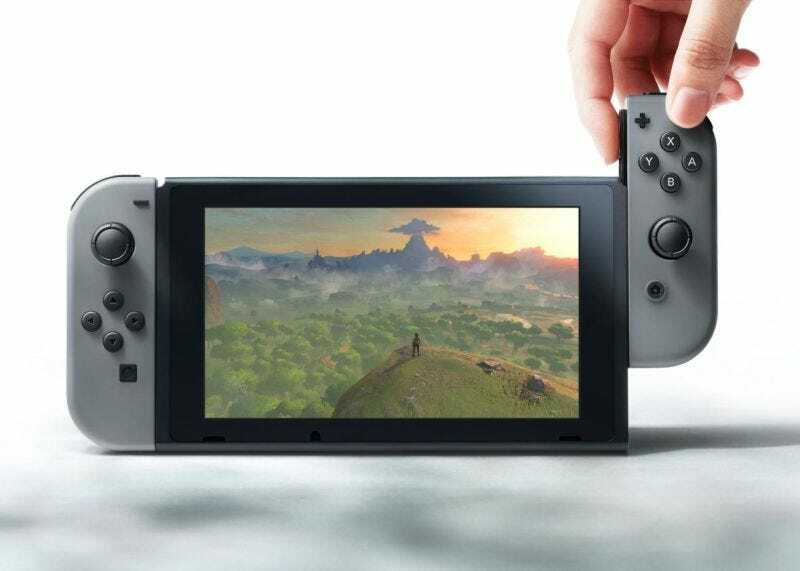 The Nintendo Switch goes on sale soon. If you get one, take a moment to thank former company president Satoru Iwata. Heck, take a moment right now, and thank him for all he did during his time at Nintendo.